All Lyons homes currently listed for sale in Lyons as of 04/25/2019 are shown below. You can change the search criteria at any time by pressing the 'Change Search' button below. 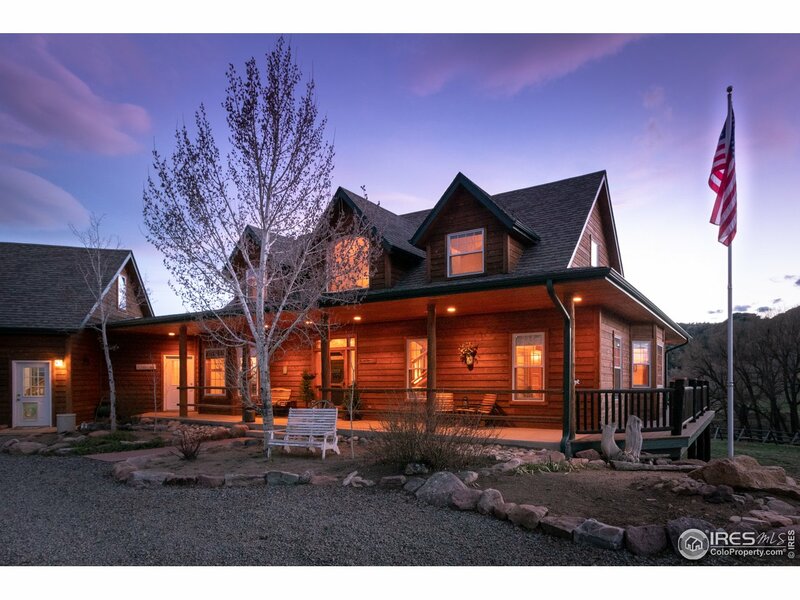 "Country living at its finest, 5 minutes from Lyons! This mini ranch offers a creekside location with stocked pond graced by Cottonwoods, gently rolling land with 360 views, rock outcroppings and more. The well built, immaculate home has an open floor plan, vaulted ceilings, hardwood floors, french doors, hickory cabinets/granite counters in the kitchen and lovely views wherever you look. Multiple outbuildings including barn, shop, two loafing sheds, silo, and an oversized garage with bonus loft." 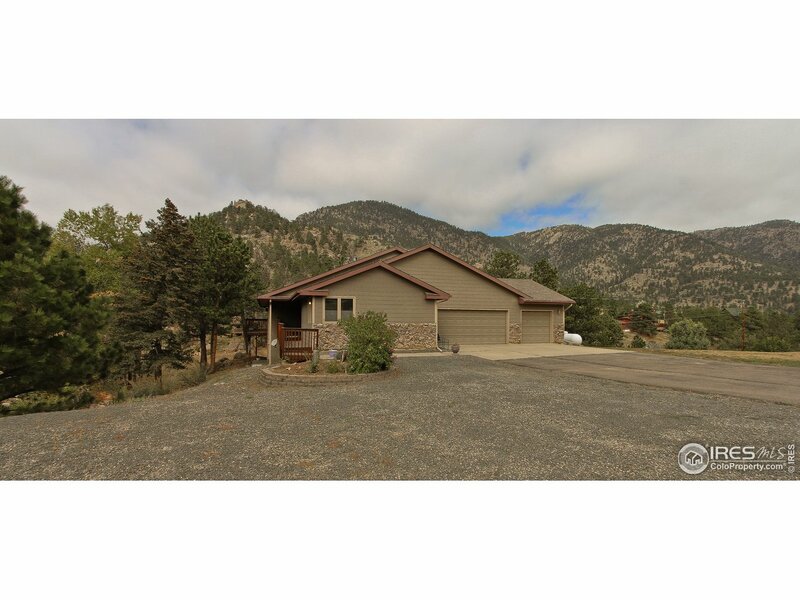 "Million dollar VIEWS of reservoir, snow covered peaks, & foothills on 40+ acres in Button Rock Preserve! Hiking, fishing, wildlife abounds! Peace, security, solitude! Custom, well-built w 3+ beds, office/studio, sunroom, radiant floor heat, 3 fireplaces, tons of storage, lovely outdoor spaces, over-sized garage. A perfect gathering place. EZ to Lyons, Estes, Boulder. Bordered by pubic land, gorgeous rocks, & forest! Great well, septic, new boiler! Already inspected! 24 Hour Notice for showings." 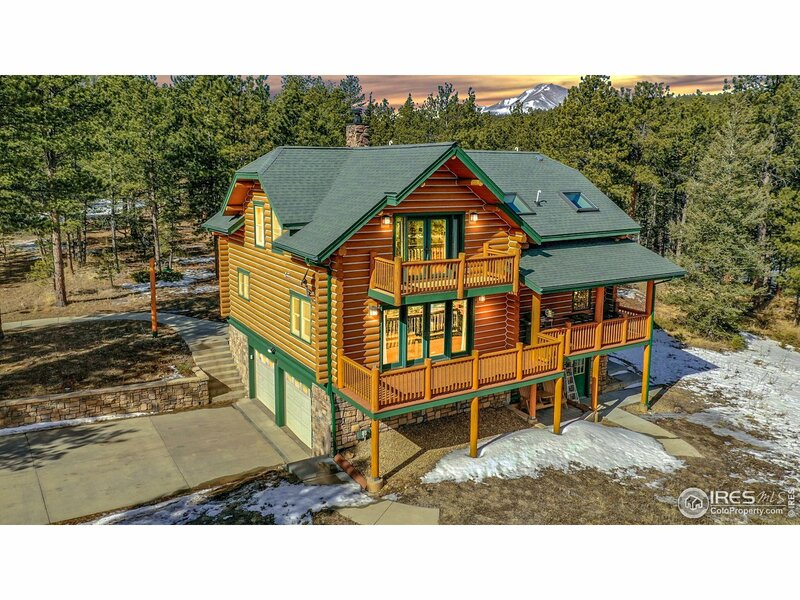 "Craftsmanship quality Log Home on 5 acres.2 bedroom suites,main level office,workshop with separate entrance.Fenced yard perfect for pets or gardening. 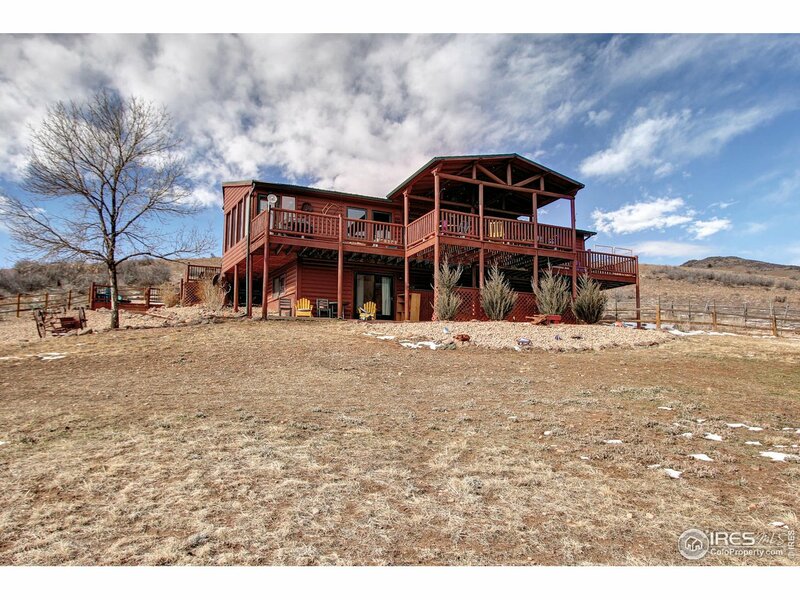 2 decks, covered front porch, a home perfect for entertaining with mountain & meadow views, a location where wildlife abounds. Storage building, concrete driveway, RV pad with electric service. 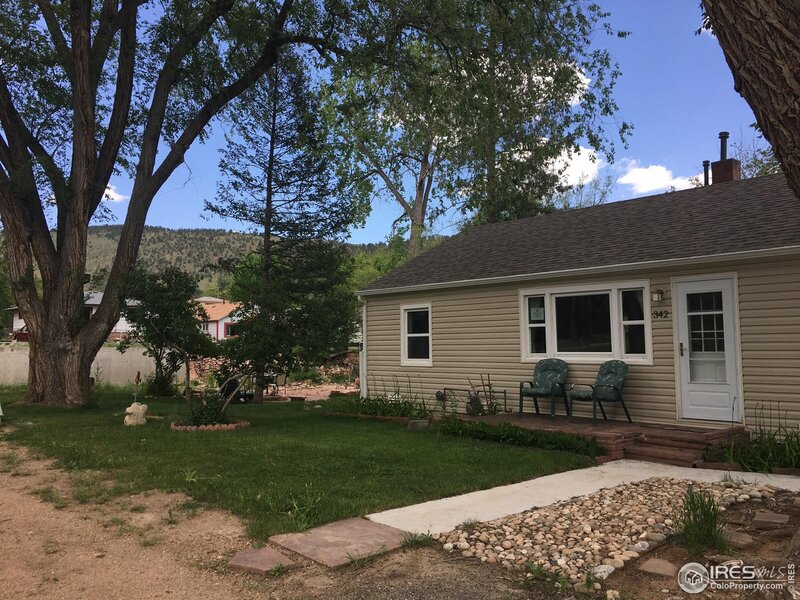 This property is truly special,impeccably maintained,wired for high speed cable Internet, ideal for telecommuting & short commute to Boulder & Longmont." "22 Acre Fenced Horse Property! Awesome contemporary ranch style walk-out. 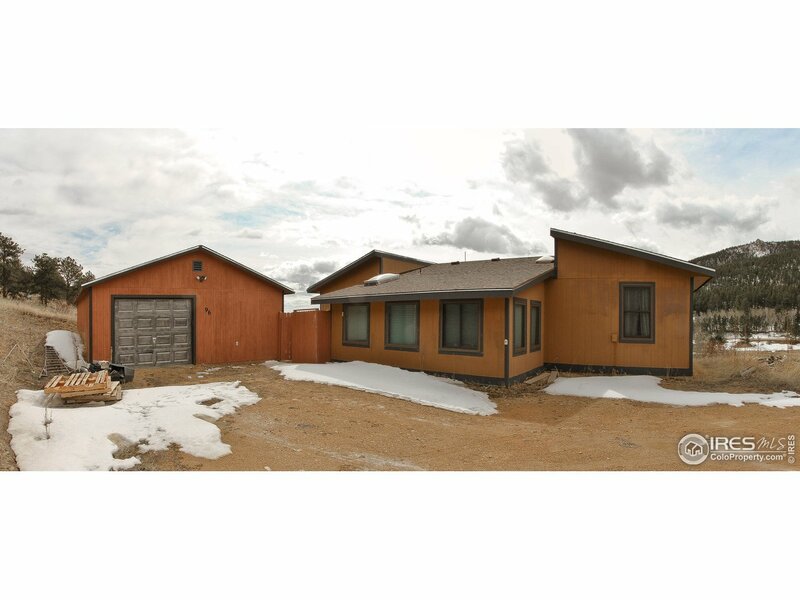 4 beds 3 baths, vaulted ceilings, Central A/C-Heat pump. Light-filled open floor plan, kitchen SS appliances, hickory floors, DR and Family Room w/gas fireplace. Spectacular views from every window, two expansive decks, Hot tub. 14 KW backup house/barn generator.Full-sized barn, 2 loafing sheds,hay barn, 2 stalls, tack room, w/water & power. County maintained road. Highly-rated schools. 6 mi from downtown Lyons"
"Wonderfully maintained ranch style home with huge deck overlooking Little Thompson River on over 2 acres. Main level has large master suite, cozy great room with gas fireplace and functional kitchen to entertain. 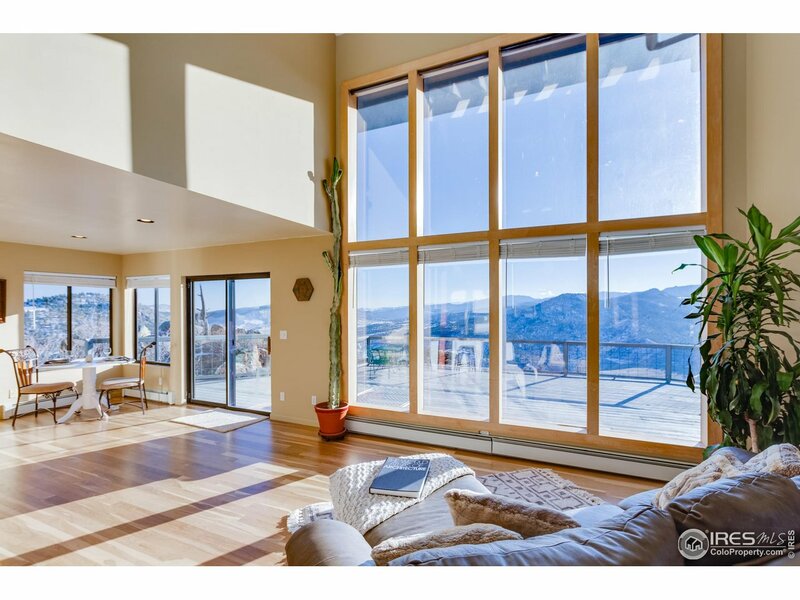 Large windows make this beautiful home light and airy and offer spectacular views of mountains. The finished walk-out is complete with wood burning fireplace also large bedroom with bath and a cedar closet. WILDLIFE ABOUNDS." 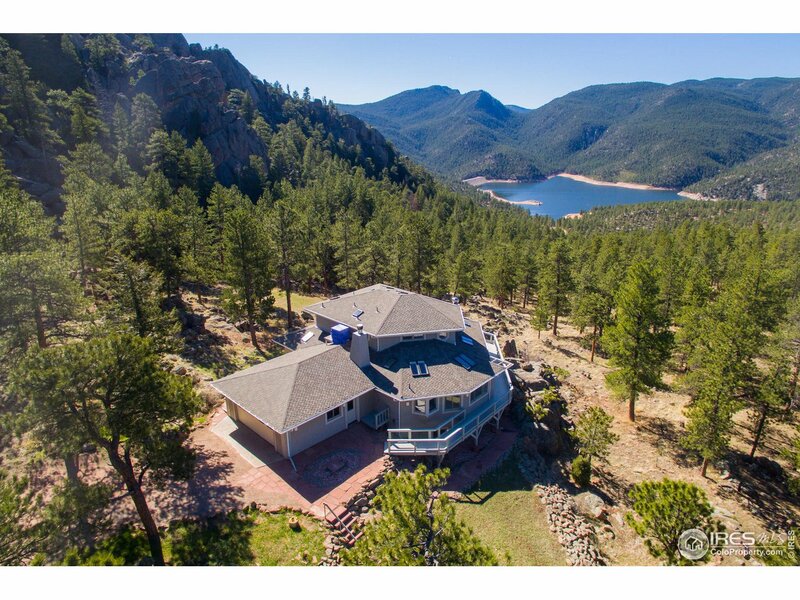 "Unbelievable views in this meticulously cared for mountain retreat that is also mere minutes to downtown Lyons Music, Art, Restaurants and more! Only 40 Minutes to Boulder on well cared for roads. Recently updated kitchen with Stainless Appliances, resurfaced floors, and countertops. Enjoy your 14' Tall South Facing windows and large custom wraparound deck overlooking a valley! 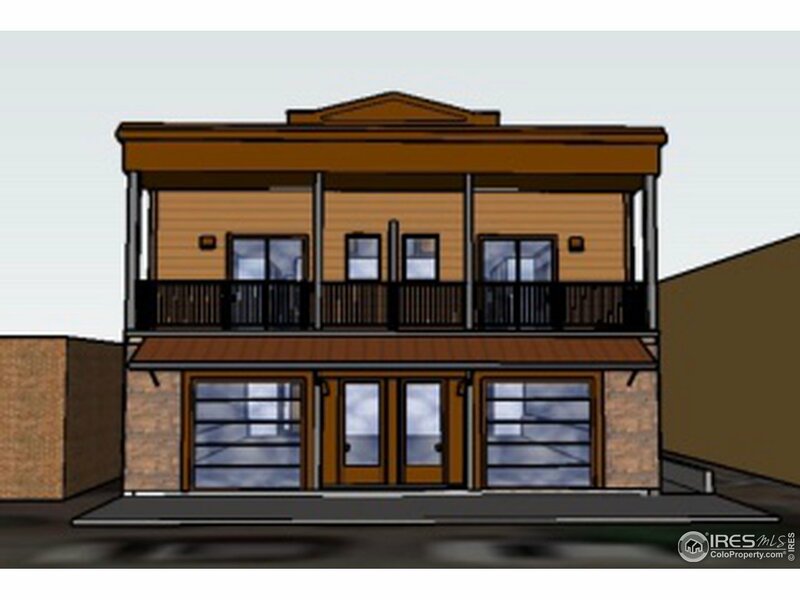 Bring your imagination to finish off the attached 800 sqft permitted addition over the oversized two car garage!" "Backyard river frontage (water leasing possible). Southern exposure/Solar forced air heat & Hot water baseboard heat, 4 horses ok. Attractive 20x15 trex deck overlooks private backyard and wonderful mountain views. Easy access all seasons. 60 miles of Hiking/biking trails in surrounding National Forest. Main floor master suite, lower level family room with fireplace. Trail to river, rock outcrops, pine trees and storage shed in back yard. Full sized RV space on left side of house. New flooring." "Sweet little cottage within walking distance to downtown! This home has several improvements made after the 2013 flood including a new kitchen and bathroom, furnace, water heater, and floor coverings. It also features a newer aluminum roof, screened in patio, and a huge backyard - great for gardening, entertaining, or storage. There are two sheds on the property, one large and one small, for all of your storage needs. Home and yard are in Town of Lyons 100 year flood plain." "River front property in the heart of Lyons! The home was completely renovated in 2014. Gorgeous hickory floors, soothing gray paints, granite counters and custom tile work. By the river you will find a sandstone patio, fire pit and a custom Catio! The house had a brand new dishwasher, Nest central air/heat, in-line tankless water heater. The home has beautiful perennials, roses and willow hedges down by the river. 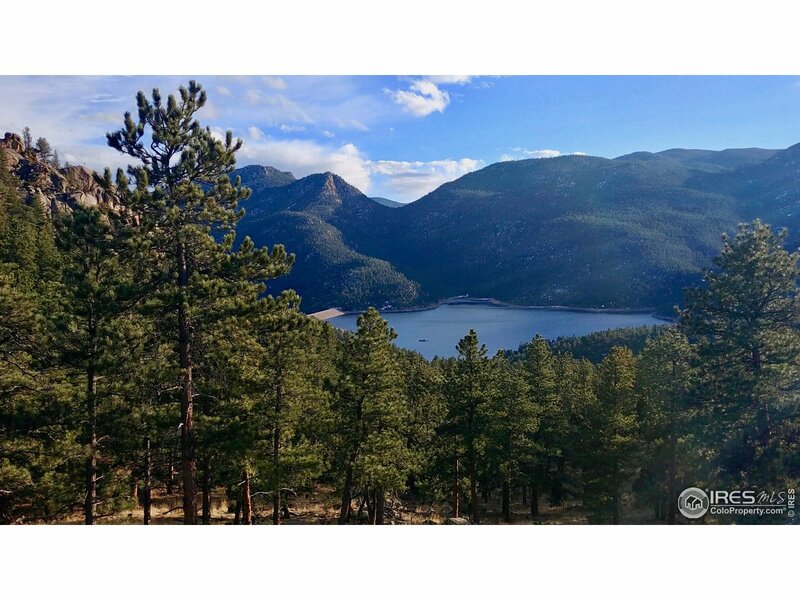 Minutes to Estes Park and Rocky Mountain National Park." 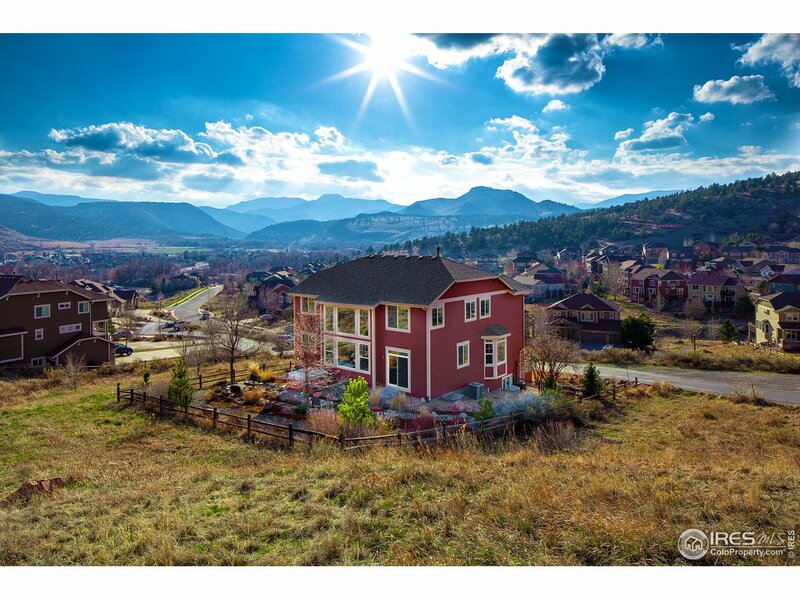 "An acre to call your own in the mountains! Heated detached garage has finished hobby area in one half, other half is a store room and one car space. Septic has been pumped and inspected, with SepticSmart Certificate. Newer wood pellet stove, Newer glass top range, dishwasher and microwave. Newer windows and roof. Property sold in as-is condition."